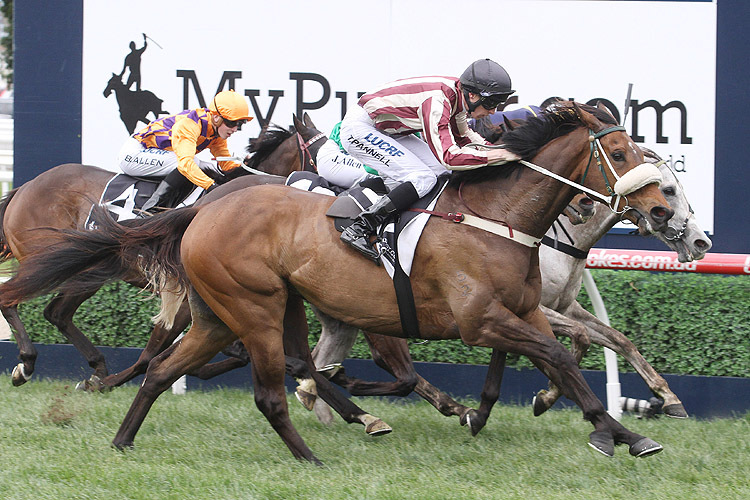 Group action returns to Adelaide with the running of the Spring Stakes. That Spring Stakes is a WFA contest and while it isn’t a true WFA race, happy to go for a top horse with Melbourne metro credentials. Steel Frost has been set for this off a big recent trial effort. He’s a black type winner of the City Of Marion this course and distance but his efforts in stronger races must be noted. He can handle softish conditions and even though this is a field of horses in good touch, fancy he’s best suited to this race. Earlier Kellstorm has had three runs back and not really been a factor in them but Race 3 looks different. Now he’s at peak fitness, fourth up on track conditions he loves which is no surprise on breeding. The big key factor here is that he’s had three attempts at Morphettville for three massive wins. While they were over 1 9⁄16 m, this should be a test given the surface. He’s simply a better horse than these as the weights indicate (albeit with a claim) and well set up to be attacking this lot late in the race. Easy taking a ‘horses for courses’ type in the BM82 over 1 1⁄4 m.